It was great to meet and taste with François Lurton. His father, Andre Lurton, is a very important figure in Bordeaux. 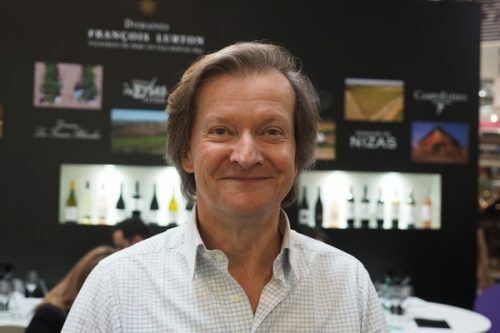 Lurton senior, who owns Château Bonnet, was active in establishing the Entre-Deux-Mers appellation and helping improve the quality of the affordable white Bordeaux wines that come from here. The family also own several other Bordeaux Château, including La Louvière in Pessac-Léognan. Andre has seven children, and two of them, François and Jacques, became well known for their consulting work, beginning in the 1980s. As a team, they were important in developing wines that, mostly, ended up in supermarkets, offering good quality at an affordable price. In 1992 they went to Argentina, and worked with Catena. There they were taken by the Uco Valley in Mendoza and its potential, and in 1996 they bought what is now Chacayes. At the time, no one else was here: in the north there was Tupungato, and in the south La Consulta, and in between was a desert. 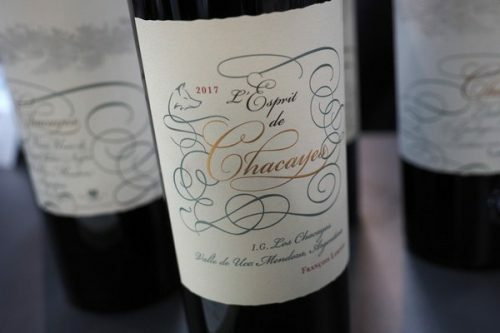 They pioneered viticulture in this central band, planting 100 hectares of vines, registering the name Chacayes for their top wine, after the place. 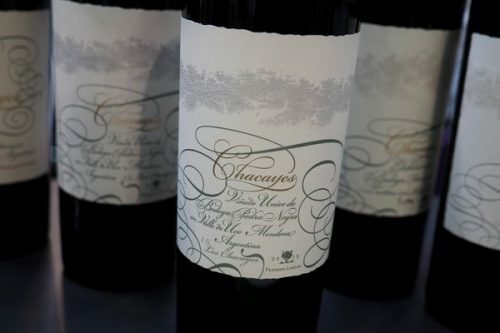 Ten years ago the neighbouring vineyards that had been planted asked if they could use the name, and now Los Chacayes is a GI within the Uco Valley. It’s an alluvial fan coming down from the Andes, and has quite heterogeneous, low fertility soils. 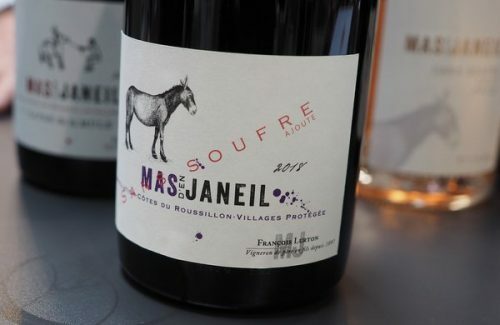 In 2007 François and Jacques stopped working together, and now all the projects come under the banner François Lurton, with wineries in France, Spain, Chile and Argentina. 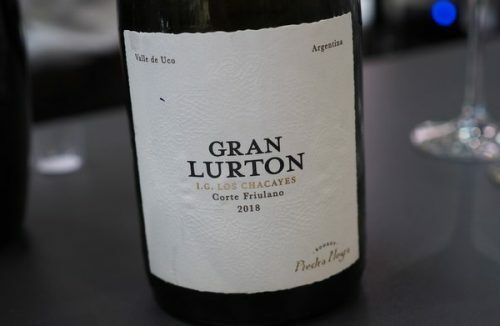 The Uco Valley estate is called Piedra Negra, and when they began they planted a range of different varieties, including Pinot Gris, which has been a huge success and now accounts for a third of their production. They also planted Friulano, which is a phenolic variety with lots of tannins in the skin: he ferments this in oak. The reds are Malbec based, with some vine material coming from Argentina and some from southwest France. François also let me try some of his southern French wines. 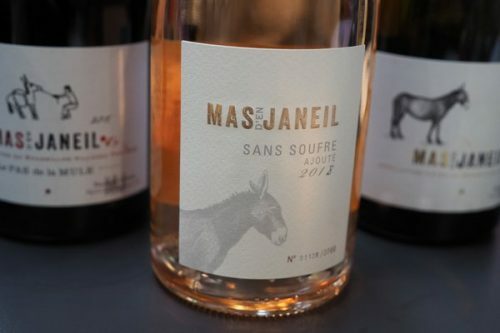 He went to the Languedoc looking to make varietal wines, but fell in love with some of the terroirs, and ended up buying a few domaines.